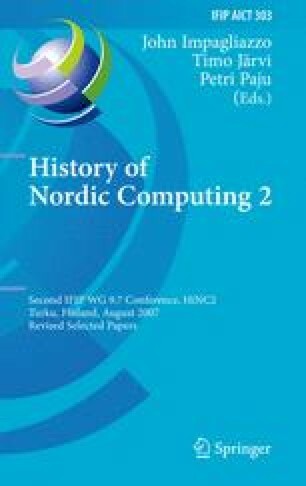 This paper discusses the adoption of new technology by a hobbyist community known as the demoscene. The demoscene is chiefly a European community that originates from the mid-1980s and continues to exist even today. During its twenty years of existence, the demoscene has had to react to several changes in the field of information technology, in particular new hardware and software platforms. Based on the contemporary communication found in disk magazines and Internet forums we present case examples of the transitions and analyze the adoption processes. At large, the observations made serve as examples of the rich and unexpected ways in which the home computers were domesticated since the early 1980s.